BGS Glass installs glass doors and window replacements, provides commercial glazing and designs new glass for commercial properties across the Greater Milwaukee Area. 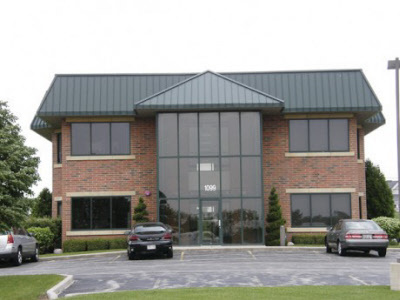 Businesses in Southeast Wisconsin have trusted us for commercial glass repair and installation since the late 1960’s. We are known for our excellence in commercial window installation and dedication to quality customer service. 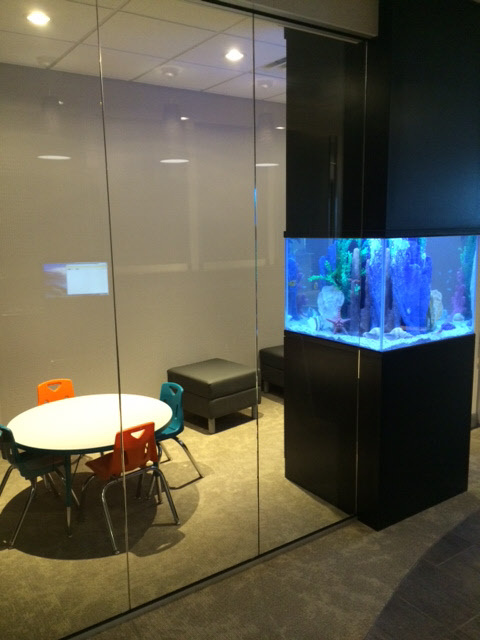 Our completed projects range from stunning interior glass to storefront window replacements. 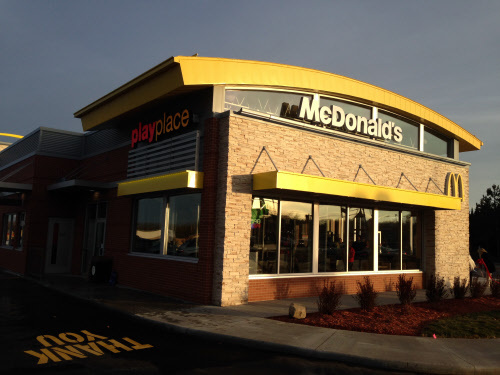 A few of our crowning achievements include the award-winning Locker Pointe Condos in Wauwatosa and various McDonald’s locations across Wisconsin. View our other commercial glass glazing and installation projects in our commercial glass installation gallery. Contact our Milwaukee area commercial glass company to discuss how we can increase your business visibility and product display. 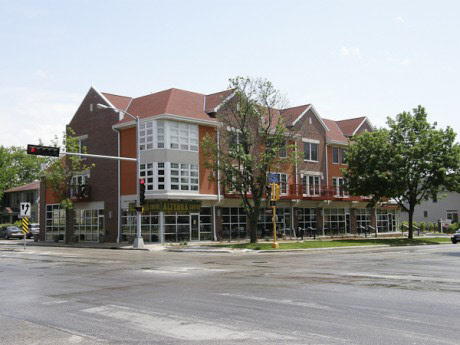 We specialize in commercial glazing and window installation throughout the Milwaukee area. Our glasswork consistently provides standards of excellence across the Midwest. When you need to design your building’s exterior, trust the commercial glass professionals at BGS to get the job done quickly and correctly. 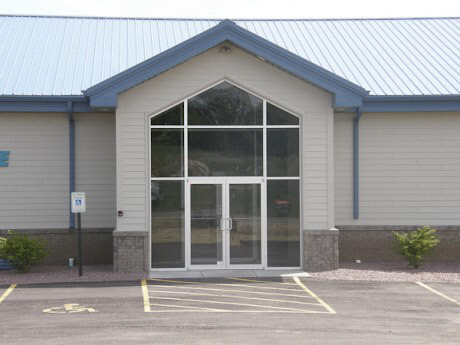 Replacing windows and doors increases the property value of your Wisconsin business. When it’s time to remodel, let our commercial glass company in Waukesha create an open, visible storefront with a contemporary look to attract customers. Our window installation experts can reinforce your storefront with acrylic/polycarbonate to prevent vandalism and theft better than standard glass. BGS glass designs and installs custom commercial glass doors to upgrade the entry of your business. Whether you want double glass door entries or automatic sliding doors, our experienced commercial glaziers complete the job to your satisfaction every time. From double glazed windows for your Milwaukee storefront to award-winning custom commercial window designs, BGS has the experience and talent to give you an inviting, professional commercial glazing and glass installation. Our Waukesha commercial glazing company repairs and installs attractive, functional glass partitions to enhance the interior of your business. Maintain an open concept in your building, while partitioning off various sections for private conversations. BGS Glass designs and installs glass dividers to add unique, elegant dimensions to your interior commercial space. If your business already has glass partitions and doors, check for misalignments and drafts. Our commercial glass specialists have the expertise and skill to repair or replace any existing glass panes, frames and structures. We’ll complete your repairs quickly and correctly. Our glaziers can custom fit your existing frames if they are in suitable condition or we can design new custom frames to match the architecture and style of your home. Updated windows will lower the monthly heating bills of your business. We offer a wide range of gorgeous replacement windows with varying glass thickness to reduce drafts and control interior temperature. Commercial glass replacement is an investment which is guaranteed to improve your business and save you money. BGS works exclusively with the finest manufacturers to deliver the best window framing and glass system for every commercial window project. We work closely with architects and builders to provide you with the most efficient door and window installation. No matter what type of building you’re building or renovating in the Milwaukee area, our commercial glass company exceeds your expectations every time. Contact BGS Glass Service in Waukesha for all your Milwaukee commercial glazing and storefront window installations throughout Southeastern Wisconsin.